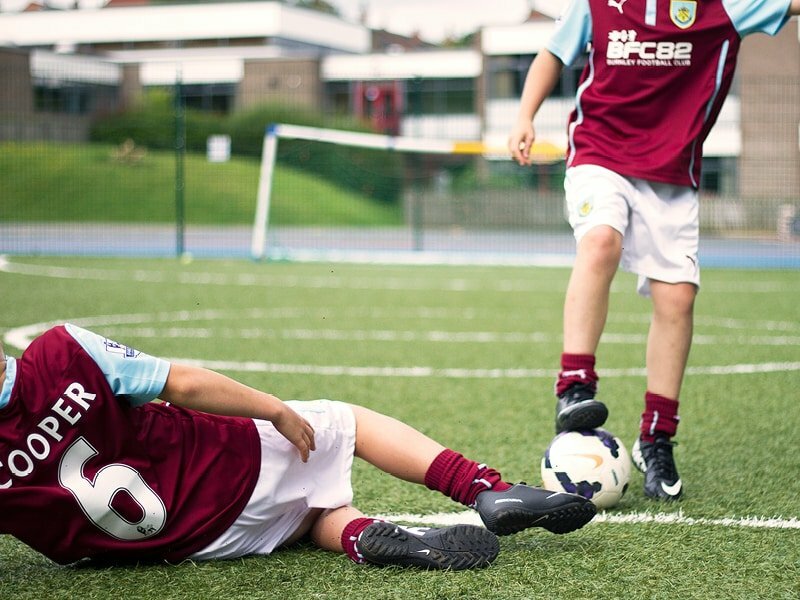 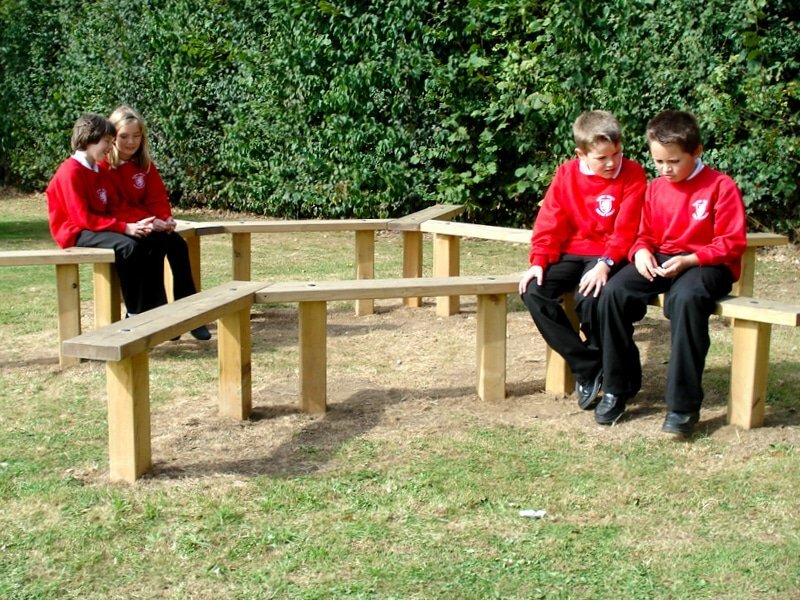 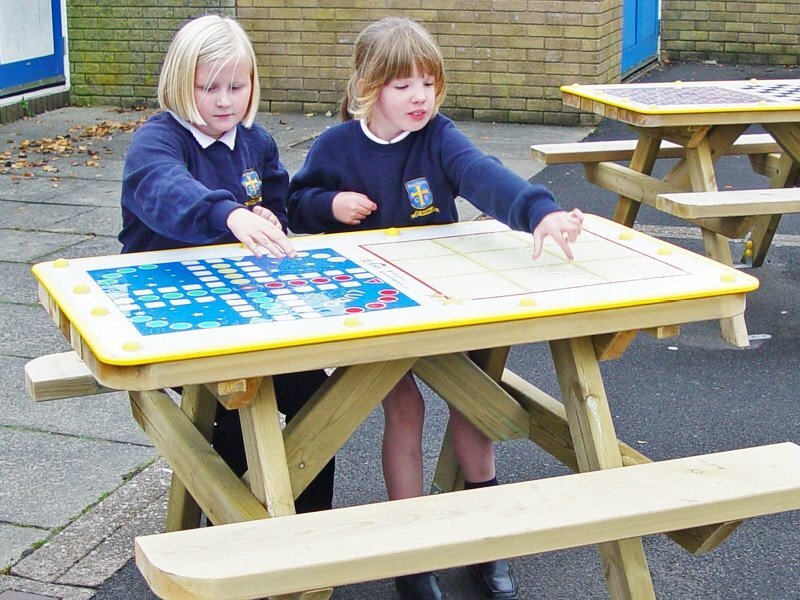 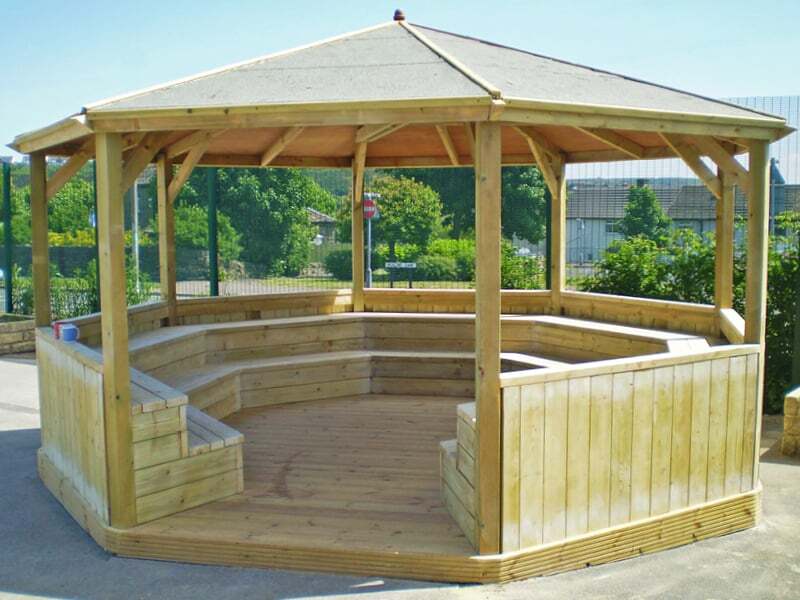 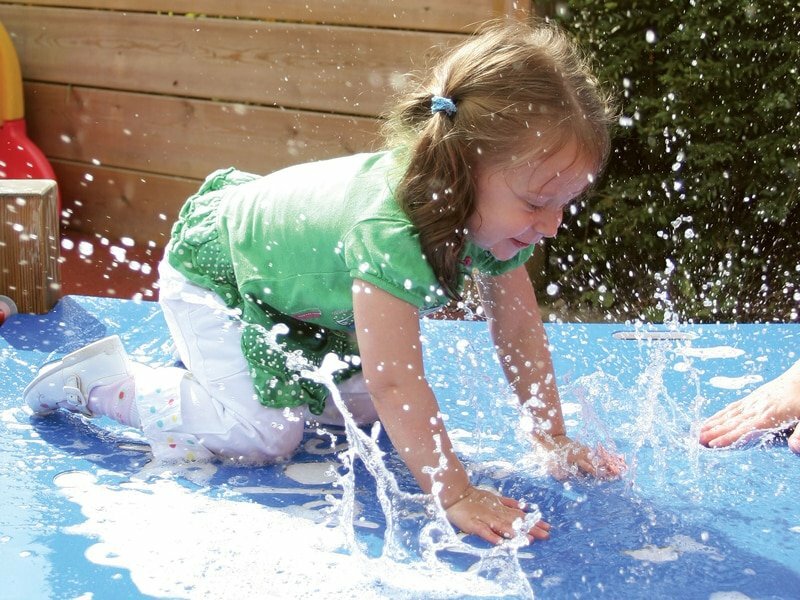 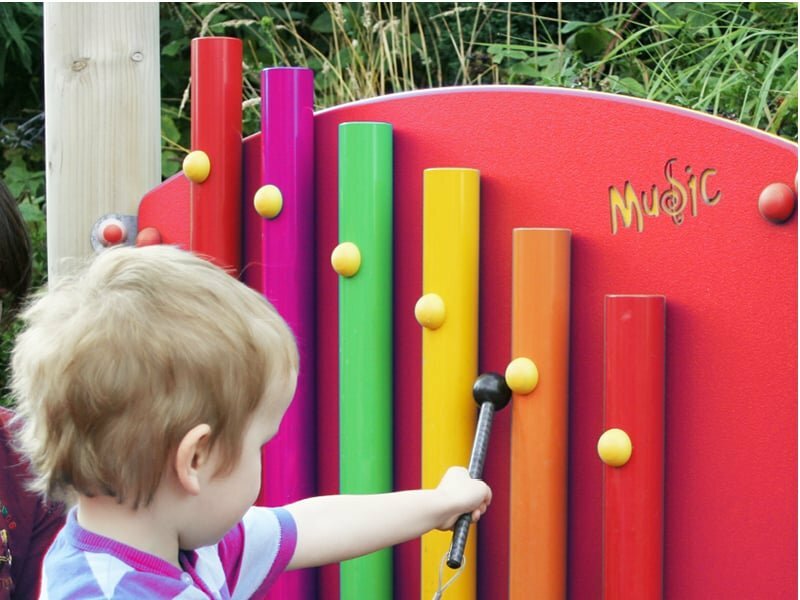 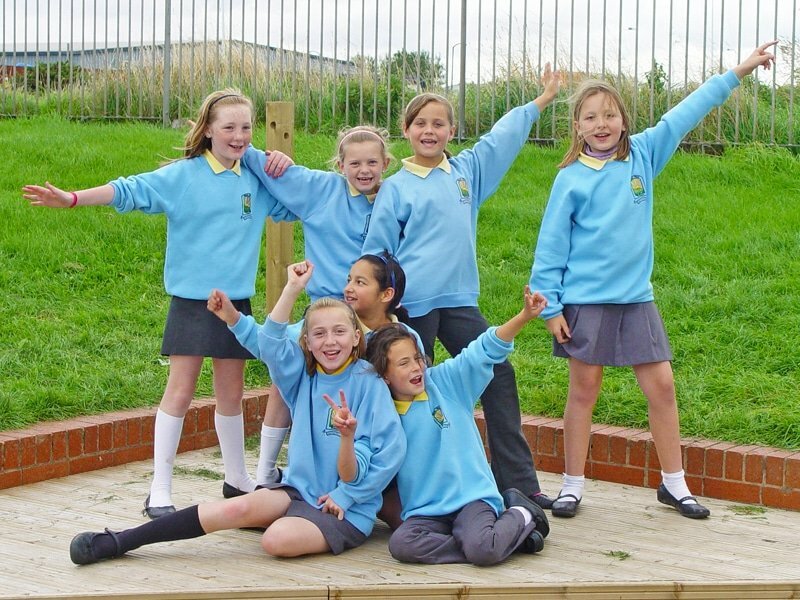 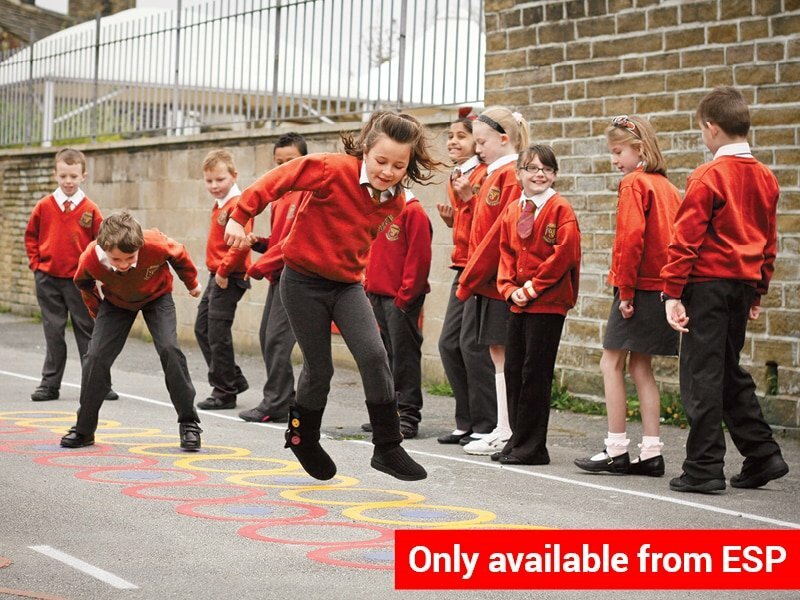 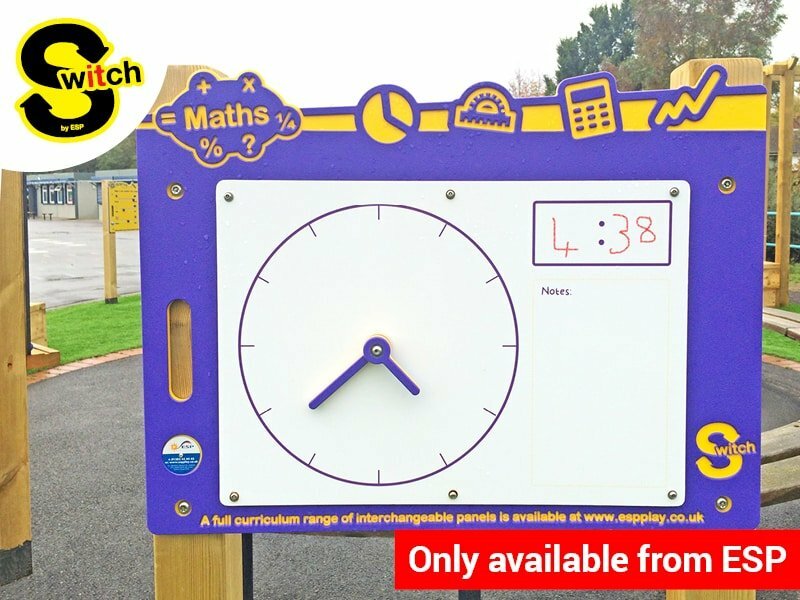 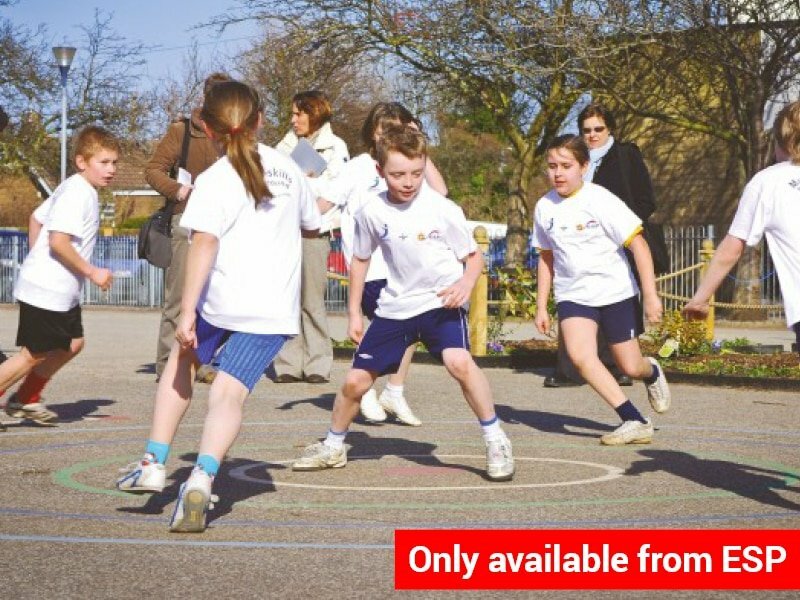 ESP Play specialises in School Playground Equipment for EYFS, Primary and Secondary schools. 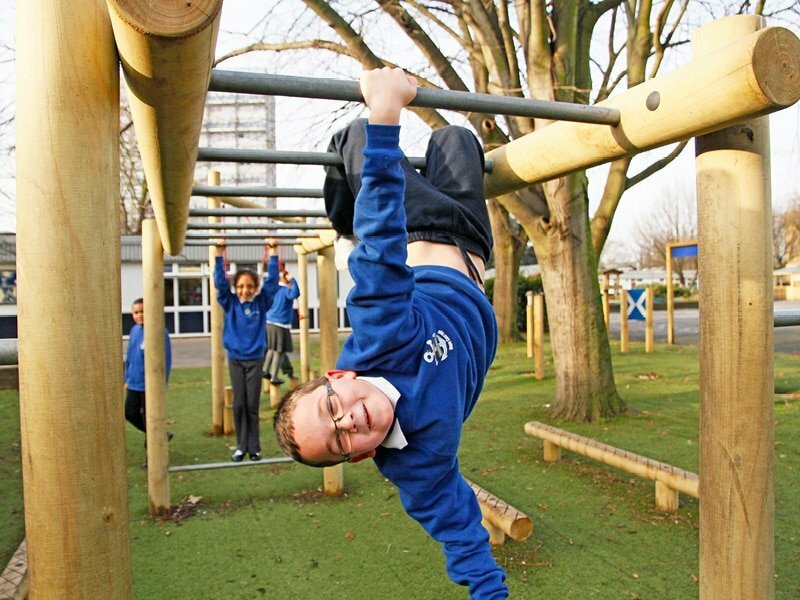 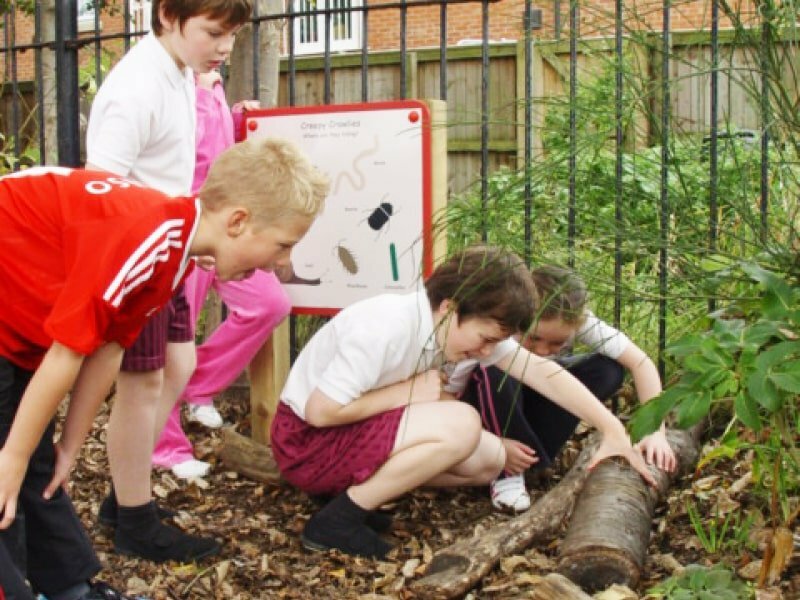 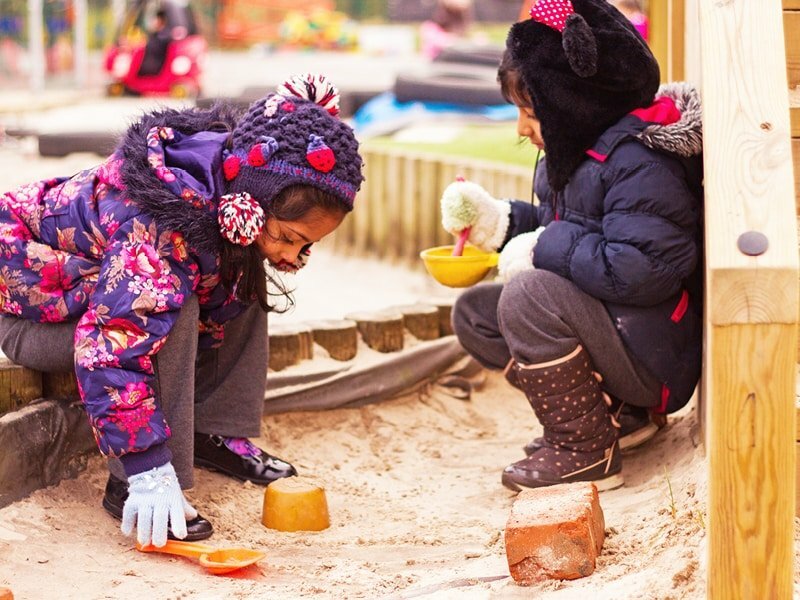 ESP recognise the need for school playground equipment that not only engages the children in high quality physical activity, but also assist with their learning and development. 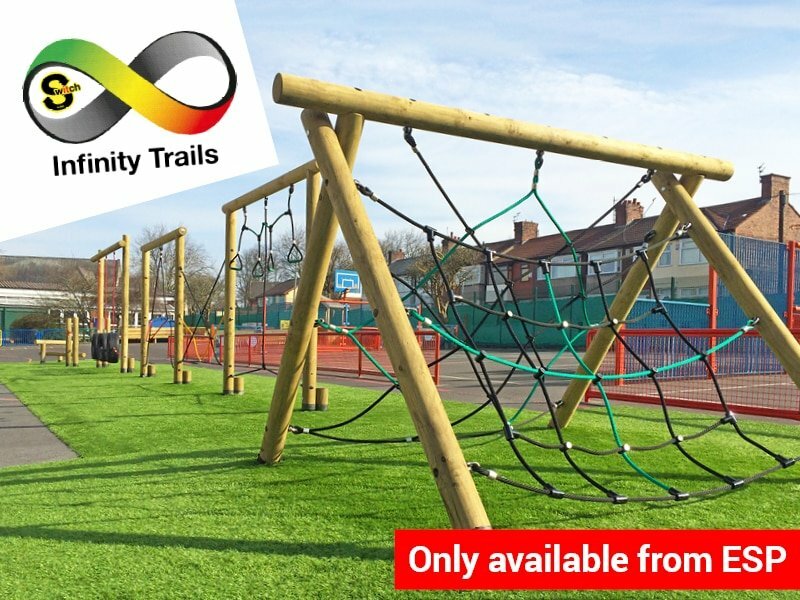 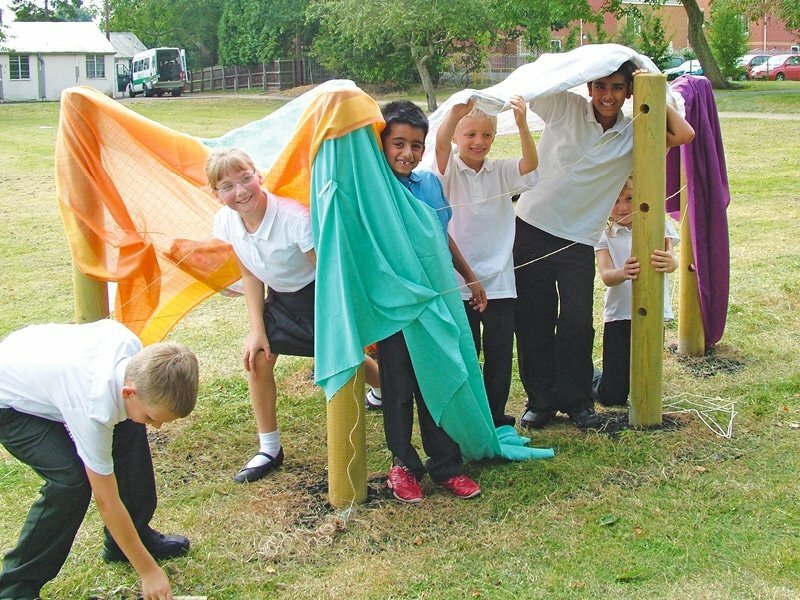 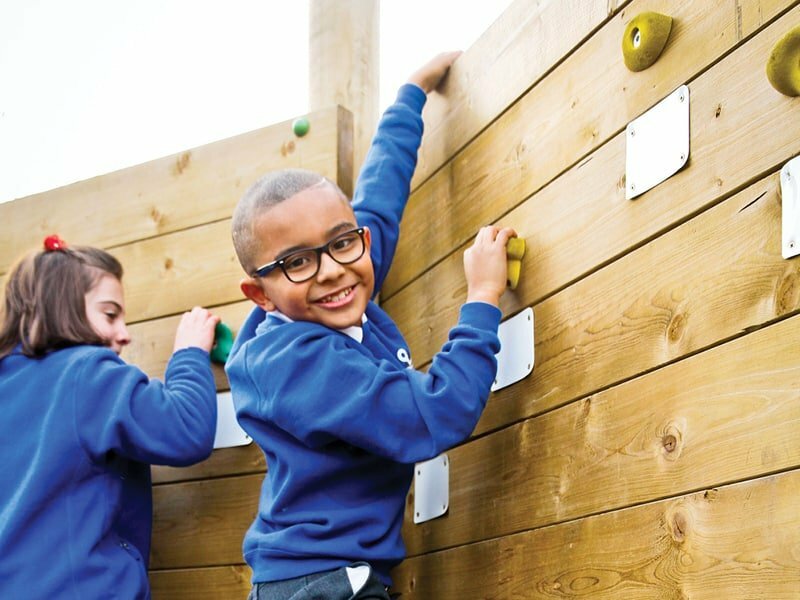 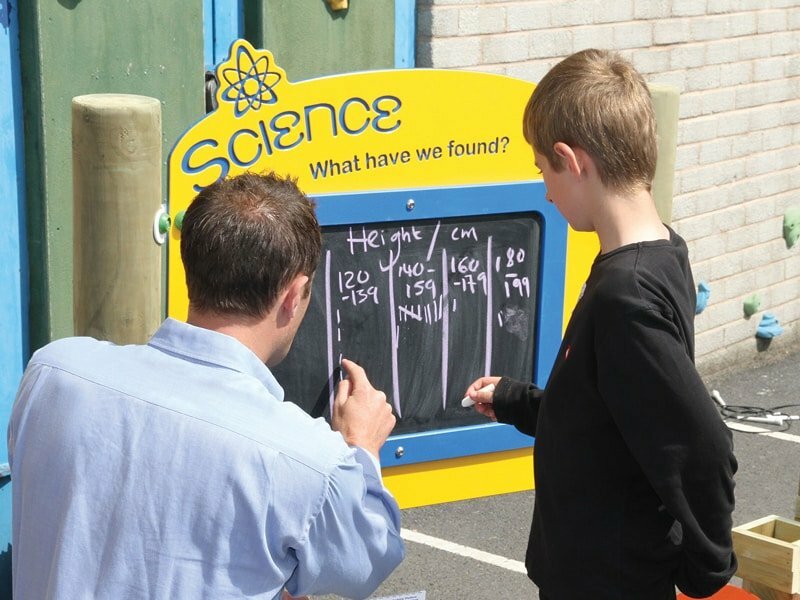 Our school playground equipment range boasts everything from trim trail items to Science and Maths play items, making it possible for us to design playgrounds for all age ranges and abilities. 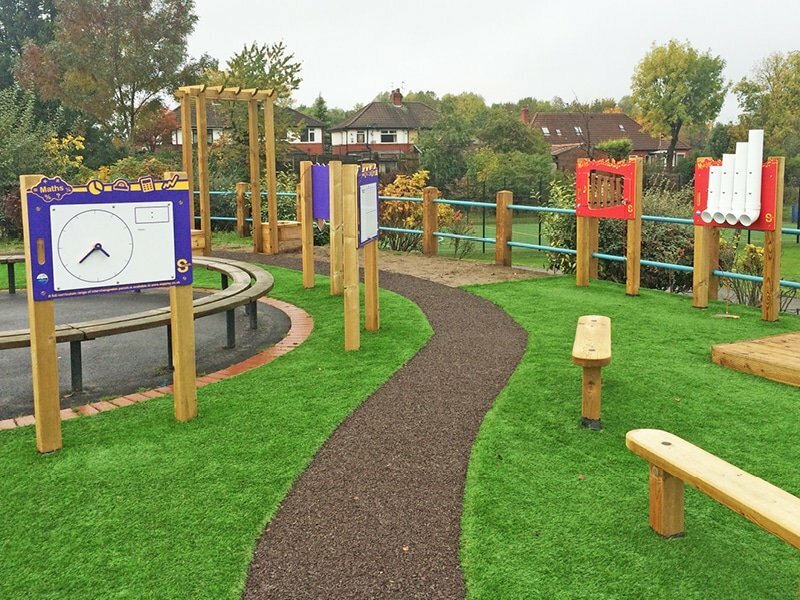 ESP offer all schools a completely free playground design and consultation service in order to present how your school playground equipment will look following your installation. 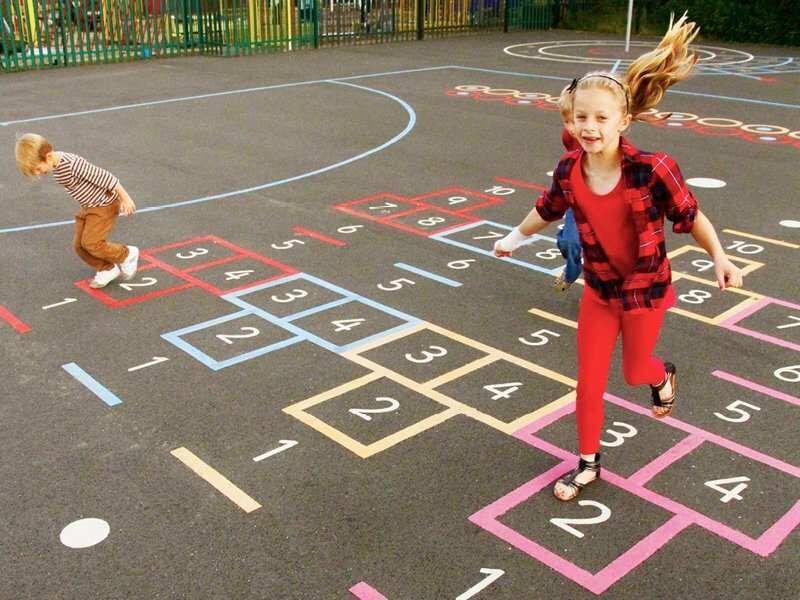 Our team of fully trained graphic designers will listen to your brief very carefully and make recommendations on what school playground equipment is best for you. 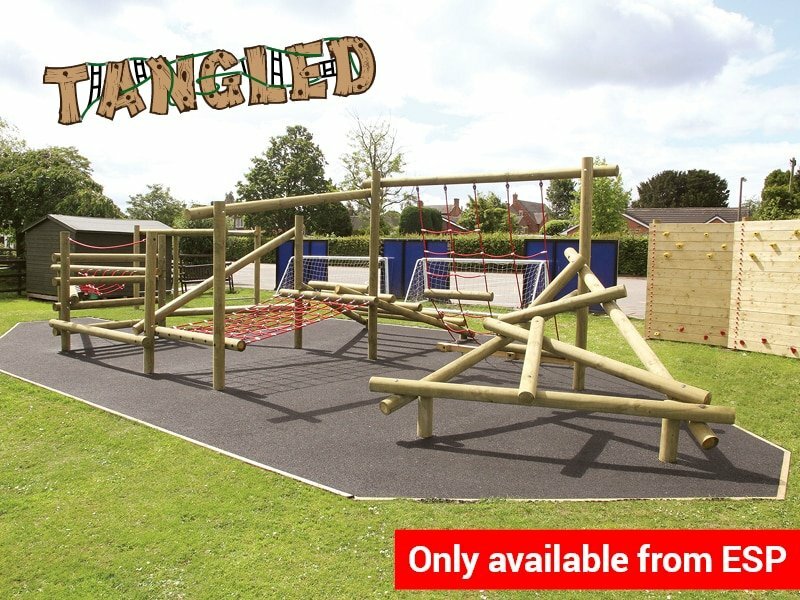 Following receipt of your order, we will make arrangements for your new school playground equipment to be manufactured and installed. 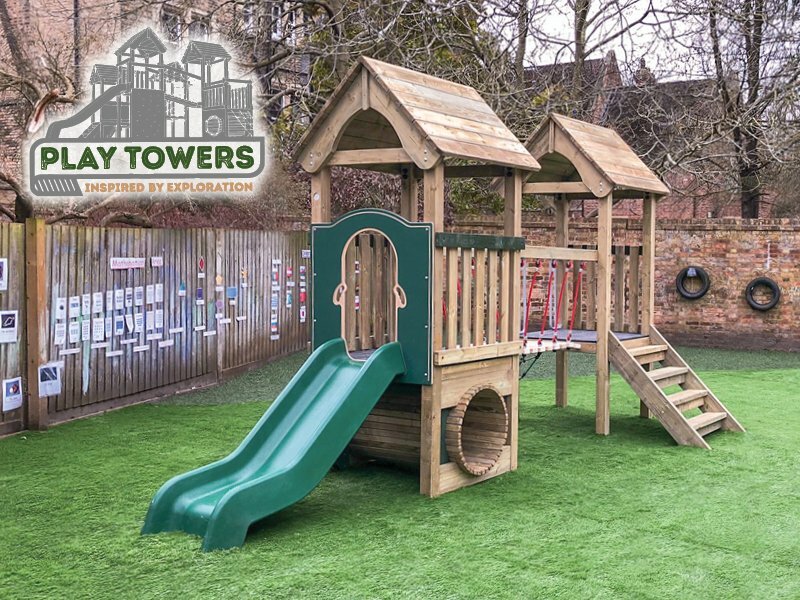 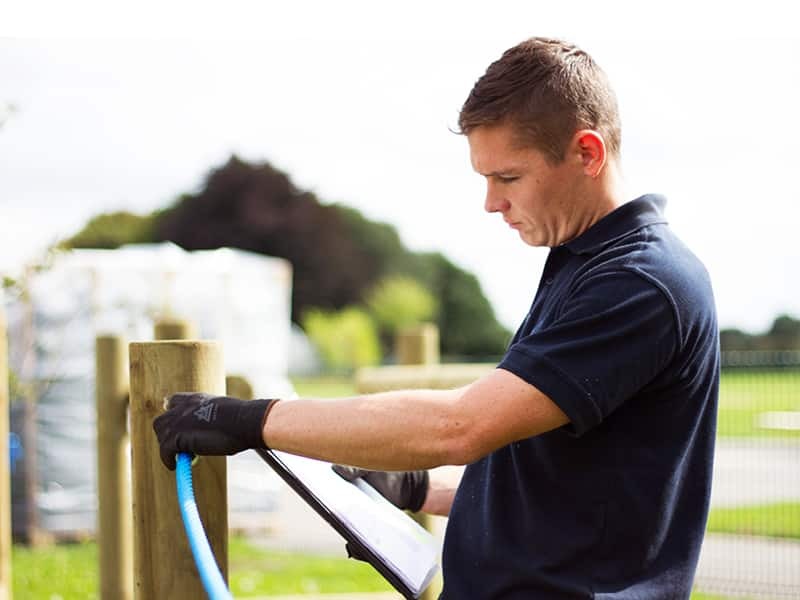 We will fully check your new playground equipment complies with European standards and hand you your after sales care pack that includes all you need to know on how to look after your new playground. 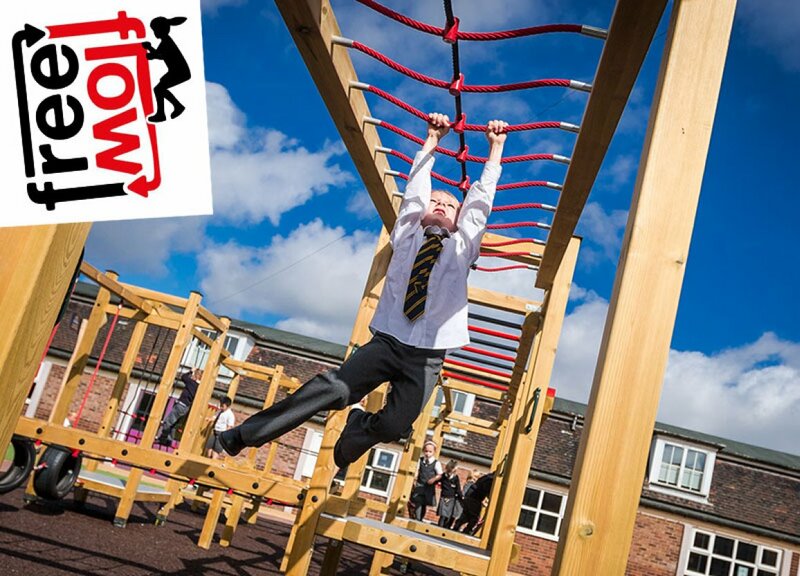 Free-running in a safe environment.